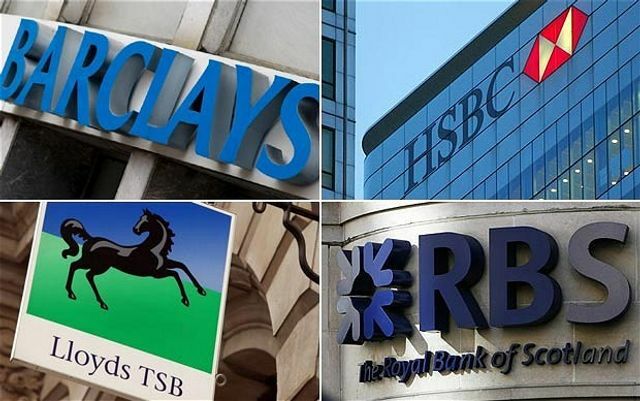 UK Banks could be required to refer small businesses to alternative funding providers under proposals being considered by the UK Government. Funding Circle is leading the charge.. It could mean that if a bank does not consider a small business creditworthy, it will have to refer it to other providers. Another proposal is for lenders to share credit data so that businesses could identify companies that are willing to finance them. Funding Circle, the internet lender that has seen the value of its loans to small businesses more than double in the past year to more than £20m a month, is among the alternative finance providers lobbying for such a change.